Through a distinguished career of critical scholarship and translation, Robert Alter has equipped us to read the Hebrew Bible as a powerful, cohesive work of literature. 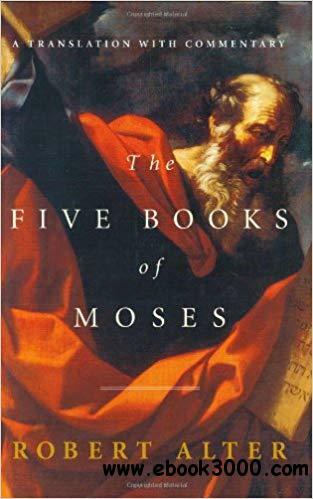 In this landmark work, Alter's masterly translation and probing commentary combine to give contemporary readers the definitive edition of The Five Books. Winner of the PEN Center USA Literary Award for Translation and the Koret Jewish Book Award for Translation, a Newsweek Top 15 Book, Los Angeles Times Favorite Book, and San Francisco Chronicle Best Book.